Beading Arts: Yay for Amy!! 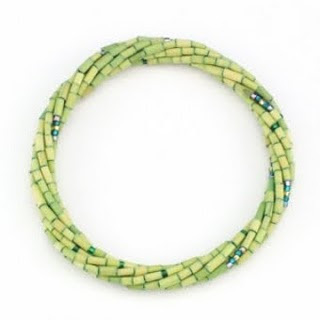 Amy, who writes Atypical Musings, is the winner of the lovely Zulugrass bracelet! Yay Amy! !